The Committee supports members involved in fund development. Members participate in educational sessions, share best practices and exchange information. Discussions include how to raise funds in an economic downturn, increasing employee participation in active fund raising campaigns, major gifts, corporate sponsorships and grateful patient programs. Other topics include legal issues related to fund development and foundations, planned giving, using technology in fund development, governance and internal campaigns. 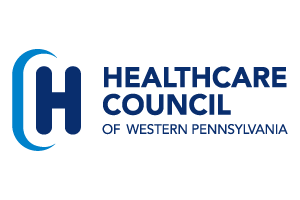 To find out more about the Committee or to participate please contact Pat Raffaele at patricia.raffaele@hcwp.org.